Mostly Positive (68) - 77% of the 68 user reviews in the last 30 days are positive. Mostly Positive (9,032) - 77% of the 9,032 user reviews for this game are positive. 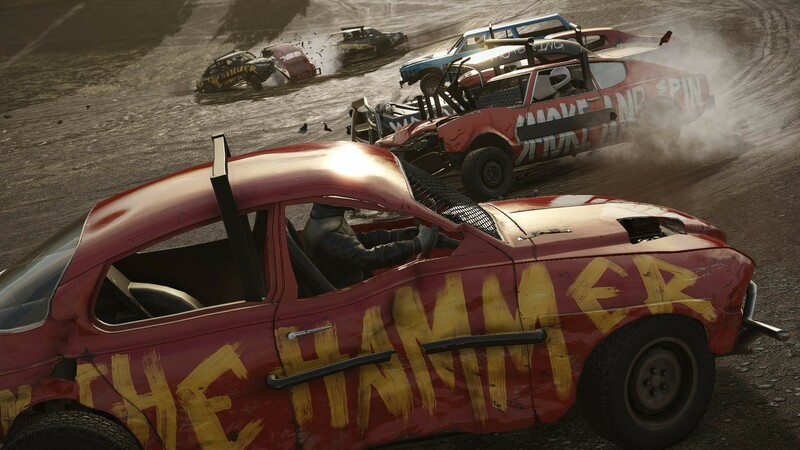 If you've ever played the game for more than a few minutes, you would have been hard-pressed not to notice that the computer-controller AI Players mostly use the same cars with the same paint job and upgrades (more like no upgrades, to be honest), no matter what the performance class or whether you're playing racing or demolition derby. Looking at the same cars all over again makes all the different events feel generic and it's definitely something that many of you have been hoping that we could improve at some point, but why is it like that anyway? Well, it's not because we were simply slacking off – creating paint jobs and configuring vehicle assemblies, not to mention setting them up for the career events, takes a considerable amount of time, and we were quite simply running out of it back when the game was being released on PC. Rest assured, we were not happy about it and thought it was definitely something that we wanted to improve later down the road. Releasing the game on consoles has given us time to improve many aspects of the game, and we're happy to let you know that this is one of them! 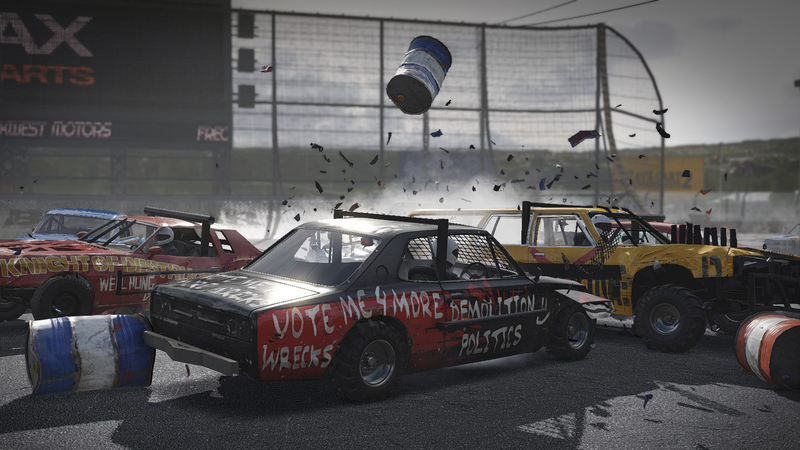 So yes, first of all we have created many more paint jobs for the AI cars. What that means is that now the chances of seeing two or more cars share the same paint job in one event is much smaller. 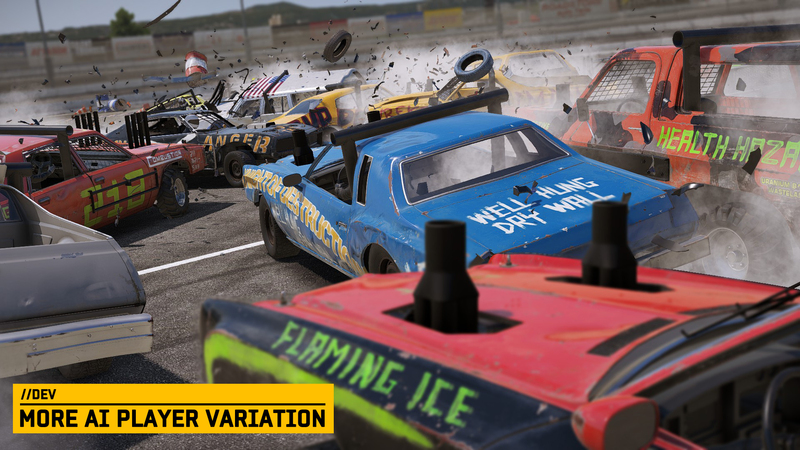 The game is also clever enough to pick correct AI Players based on the event, so for example banger racing and folk racing themed events during the career will feature AI Players racing with banger racing styled cars whereas demolition derby events will put you against mean looking demo cars. 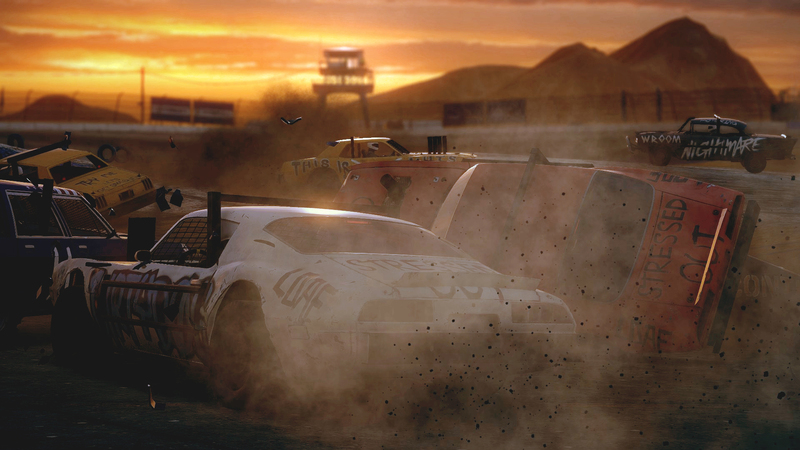 This is actually true for car models as well, meaning that the AI Players will only use car models that fit the theme of the event – so for example in a folk-racing event they only use the type of cars that are used for real-world folk-racing as well, giving the game an extra immersive touch. 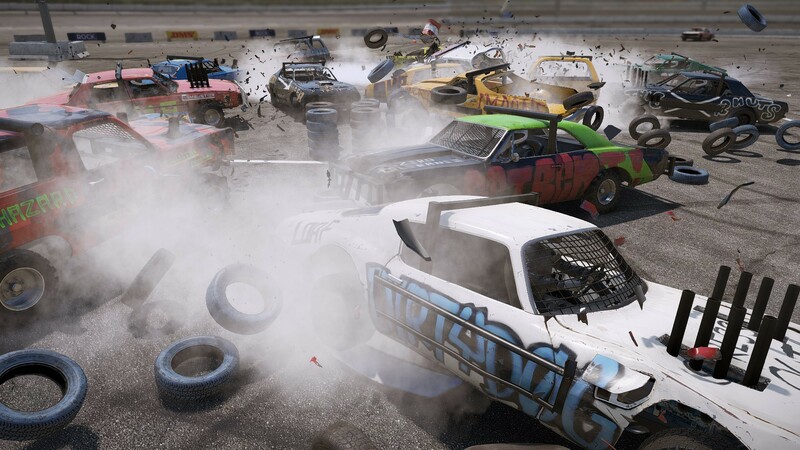 We also went the extra mile to make sure AI cars now sport appropriate derby upgrades like heavy bumpers and side protectors, making the derby events not only much more exciting but also challenging, since the AI Players are no longer driving around in boring bone stock cars. 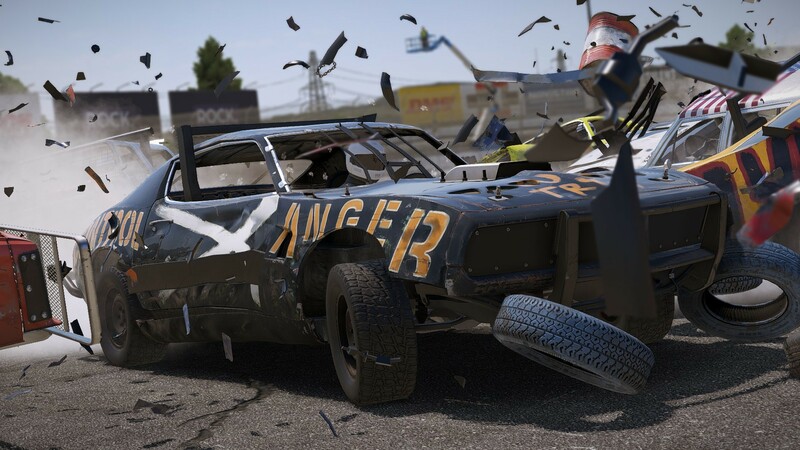 And actually, the higher the AI Player class is, the higher the chance of them using spoilers and other racing-oriented goodies in the racing events, upping the ante and giving a better show. Thanks to these improvements, the game now feels more varied as well as immersive especially in regards to its career mode. And talking about the career: who knows, you might even receive an awesome paint reward or two from some of the special events for bragging rights! How are everyone doing this fine afternoon? 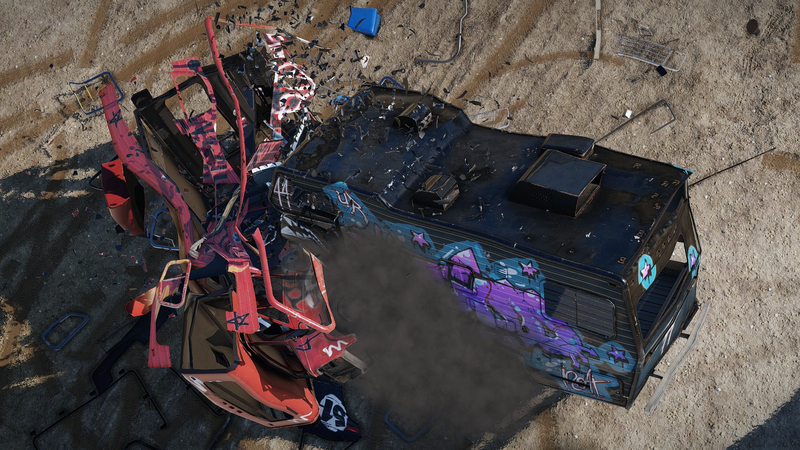 As we all know, new vehicles are high on everyone's wish list when it comes to new content, and as we've mentioned earlier, we have a number of new vehicles in the pipeline. Today, we're going to put the money where our mouth is and introduce you to one of the upcoming additions: Motorhome! 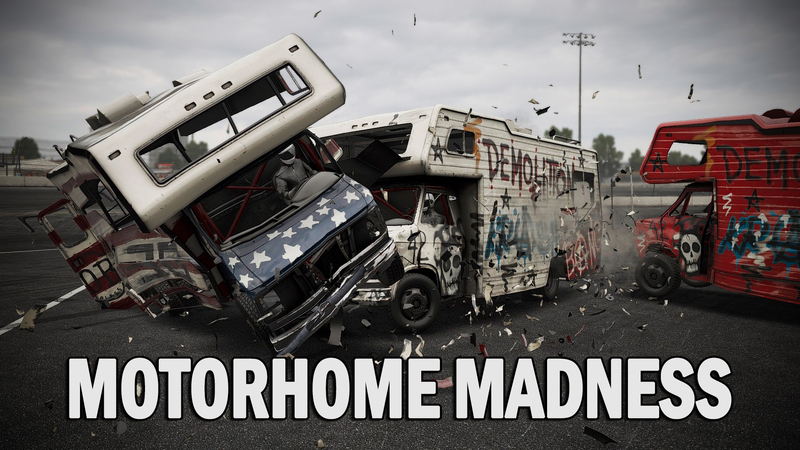 That's a pretty mean looking motorhome, don't you think? Even if you're not feeling the call of the open road and crowded camping sites, you're going to love this thing and be a happy camper! 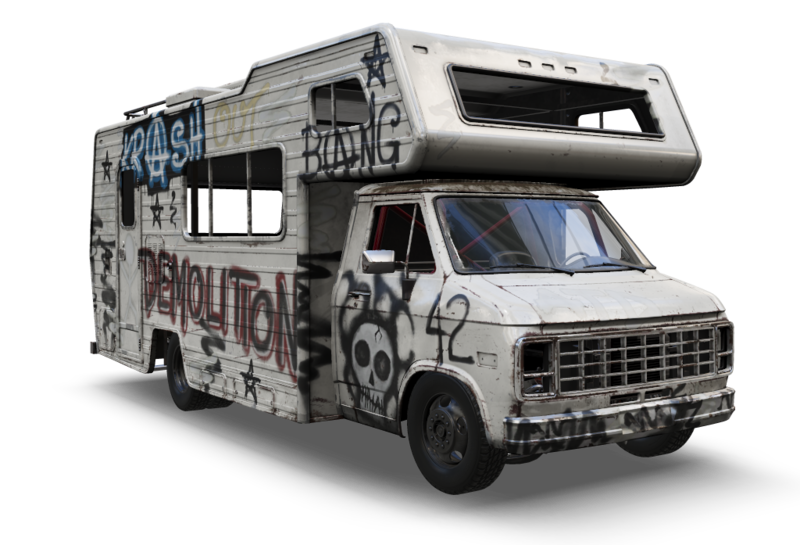 Back when we were thinking about what kind of vehicles to add to the game, a motorhome really was a no-brainer for us. 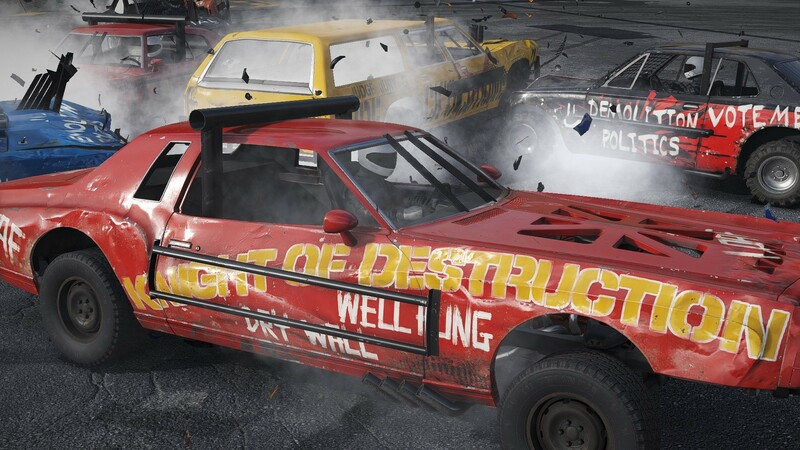 It's something that's occasionally used in real-world demolition derby events (well, to be honest what wouldn't be? ), and since we love taking cues from the real life that's always a huge plus in our books. Also, being quite a bit, erm, campy, a motorhome will fit right into the style of the game and offer a nice change of pace whenever you'd feel like you want to take a break from the serious racing and have some recreational fun. 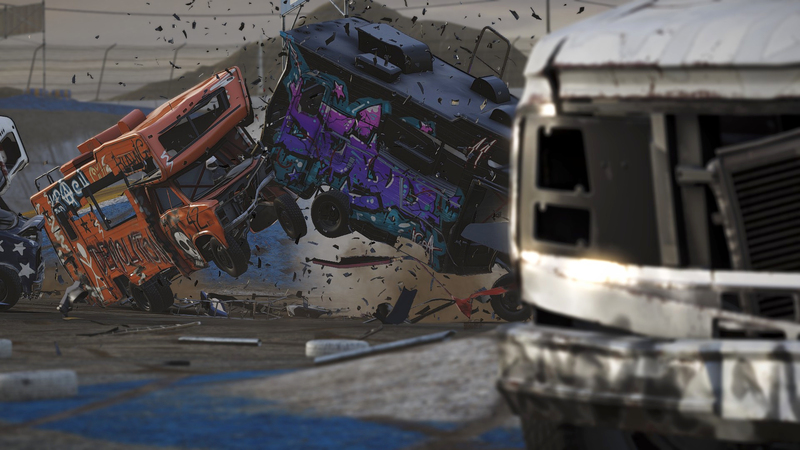 The best part of all this is that Motorhome will be launch content for console versions of the game and a free content update for all owners of the game's PC version. There will be also some new, fun career events featuring Motorhome, and naturally it will be available for multiplayer as well. That's all about Motorhome for now, folks. We can't wait until you get to try it out for yourself but since we have quite a few balls up in the air at the moment we don't dare to give even a rough date for the next PC update. That said, it's coming and it will have plenty of neat improvements and exciting content. Watch this space for more news! Upon purchasing, Next Car Game Sneak Peek 2.0 will be added to your library! 289 Curators have reviewed this product. Click here to see them.